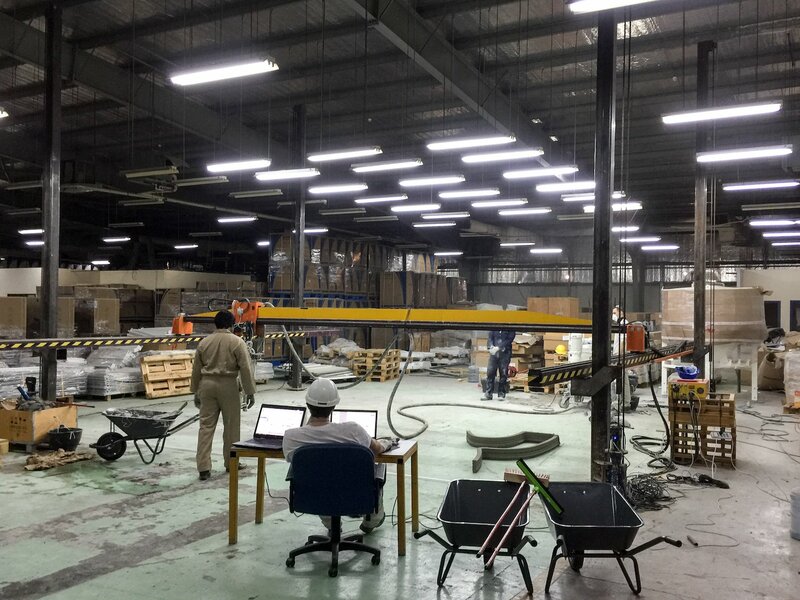 COBOD International (formerly 3D Printhuset) has deployed one of its construction 3D printers, the BOD1, to Dubai. The 3D printer, which is already being put to use printing concrete structures, is the first gantry construction 3D printer in the Middle Eastern city. In addition to shipping a 3D printer to the United Arab Emirates, Danish company COBOD International has signed a distribution agreement with 3DVinci Creations, a Dubai-based company which has its sights set on bringing more COBOD 3D printers to the UAE. The adoption of COBOD’s advanced construction 3D printing technology in Dubai will help the city attain its goal of 3D printing 25% of all new buildings by 2030. “At COBOD we are working towards full automation in the construction industry by designing 3D concrete printers and automated processes for the building site,” said Henrik Lund-Nielsen, CEO and co-founder of COBOD. “In cooperation with our local distributor, 3DVinci Creations, we decided to install a gantry 3D concrete printer so that the local market can explore and experience firsthand the potential of this disruptive technology. COBOD International’s BOD1 3D printer was used to create the first European 3D printed house in Copenhagen in 2017. The structure, which is still standing today, was up to European building codes, marking a big achievement for construction AM at the time. Since then, COBOD International has also introduced a newer version of its gantry printer, the BOD2, which boasts better precision, smoother surface qualities and a 10 times faster print speed. In fact, the machine’s print speed of up to 1000 mm/s makes it one of the fastest construction printers on the market. According to 3DVinci and COBOD, at least one BOD2 unit will be installed in the Middle East this Spring to bring the latest construction printing technology to the region. “At 3DVinci Creations, we strive to find the right 3D printing solution for our customers, helping them turn their concepts and designs into physical objects,” added Edouard Baaklini, CEO of 3DVinci Creations. 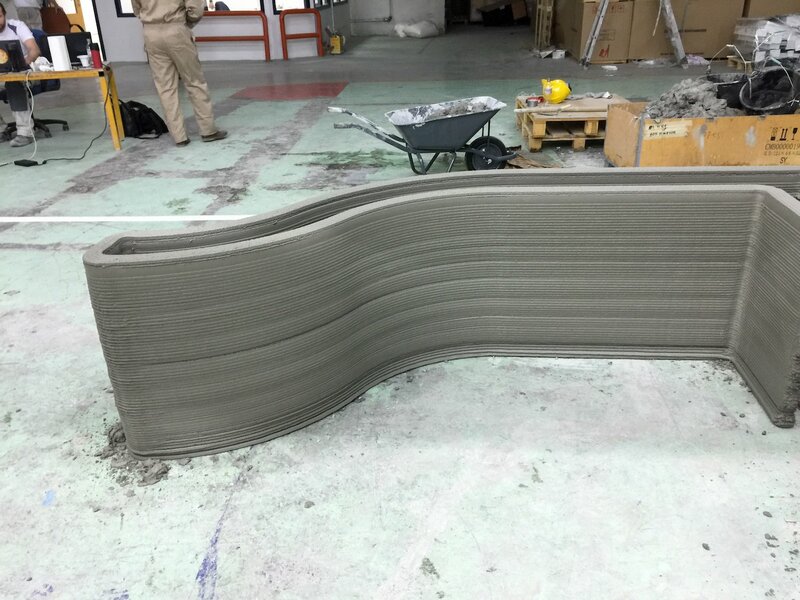 “With this distributorship agreement, we aim to provide cost effective and fast 3D concrete printing solutions that will address the housing and construction needs in the UAE. COBOD International is also working on developing a next-gen construction 3D printer, which is expected to be ready by 2021.